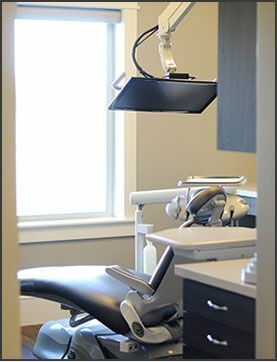 Haws Family Dentistry offers quality and comfort to all patients. We know how important it is for you to feel comfortable and relaxed during your appointments with our dentist. We provide an atmosphere that is welcoming and relaxing so you and your family can have a pleasant experience in Brigham City, Utah. Come and enjoy a relaxing visit with us, and let us show you the difference in quality care that we give our patients! To learn more about our office and to schedule your next appointment with Dr. Jayson C. Haws, contact our office today.